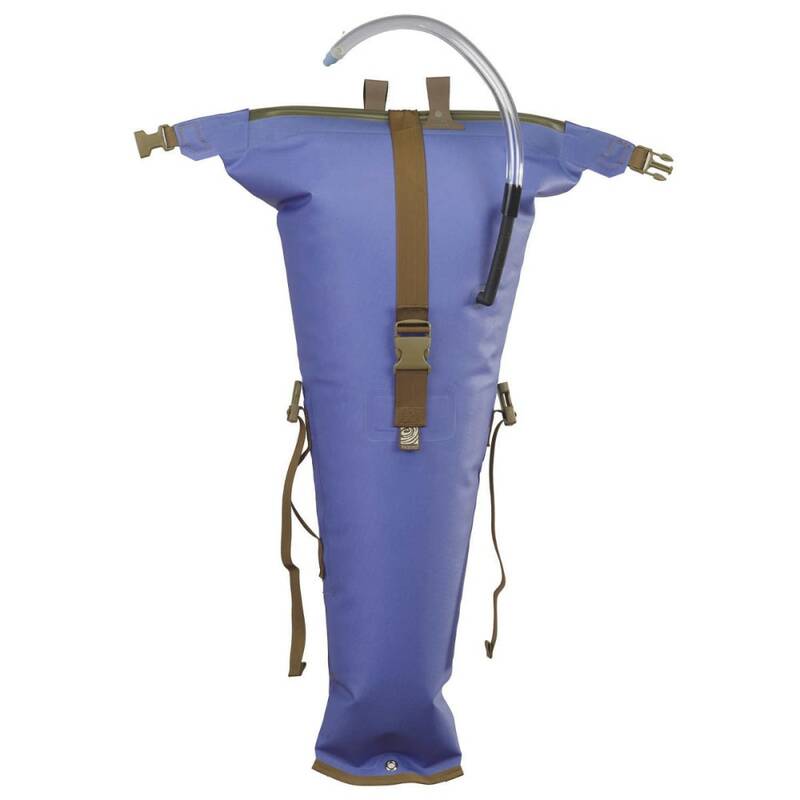 Part float bag, part dry bag, but all business. 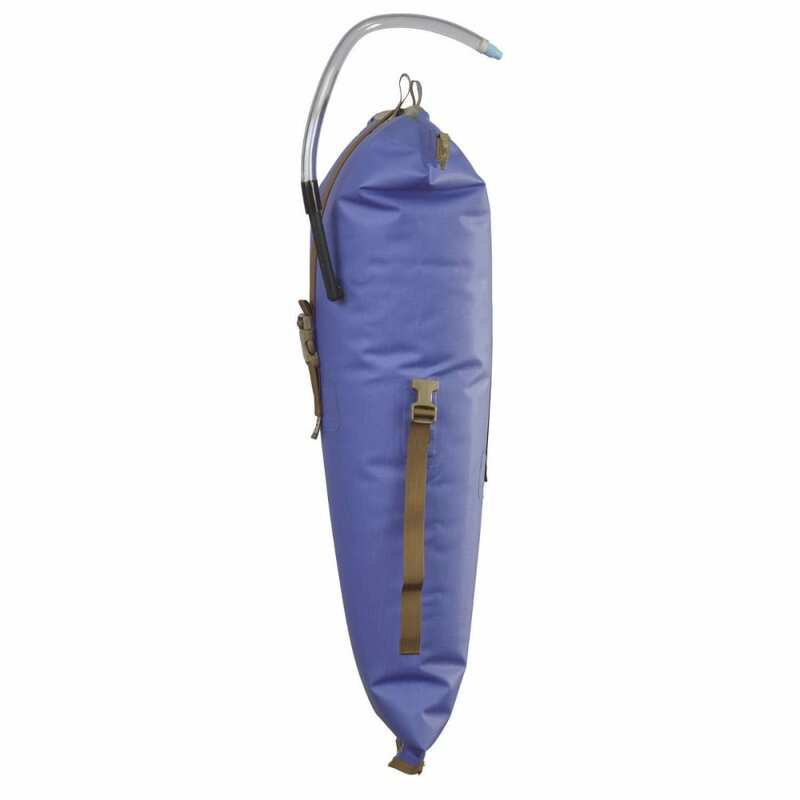 The Watershed Futa Float Bag is the coolest dual-purpose bag we kayakers have seen. Intended primarily for kayak sterns, the Futa tapers to fit most boats and the ZipDry® closure ensures your contents are dry at the takeout. Three external lash points and four deck attachment points keep the bag in place. Over-the-top compression straps allow the bag to be sized down to fit contents and the stern of the boat. 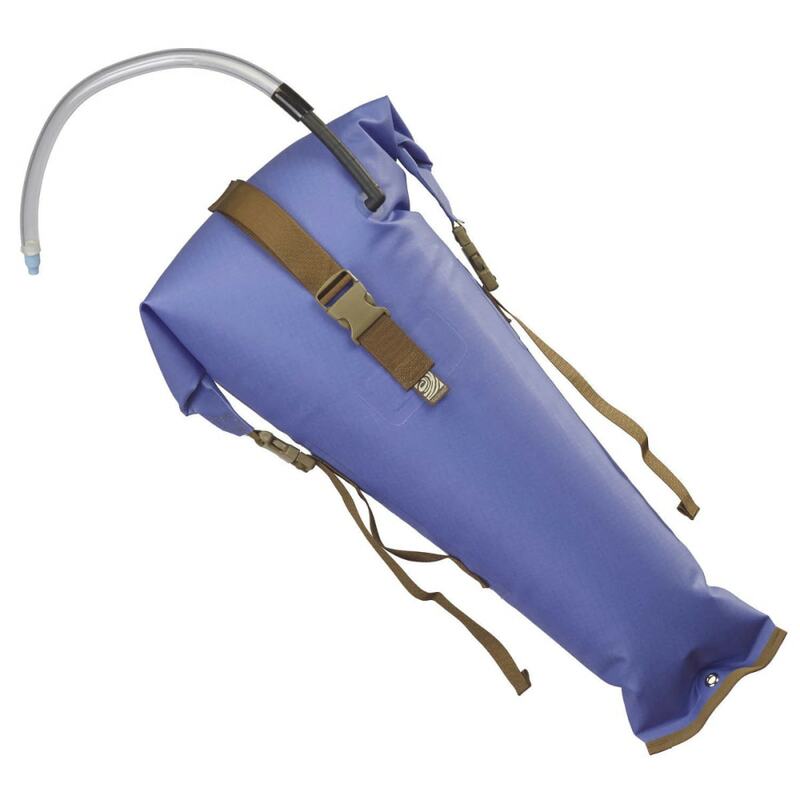 A convenient carry handle on the side makes carrying your stow float easier when it's full. 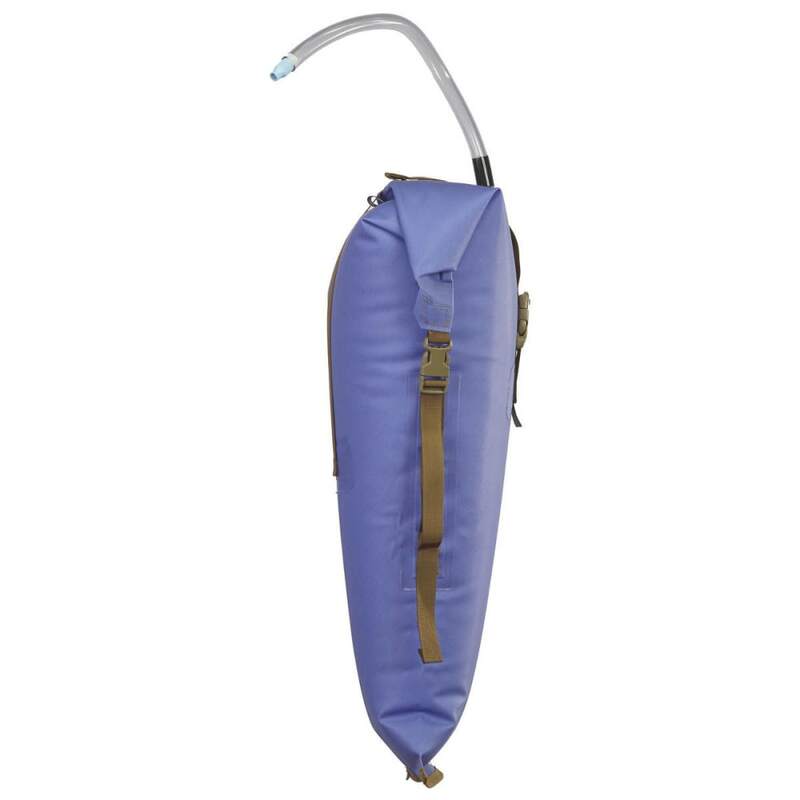 Inflated size: 36"L x 9"D x 18.5"W (tapers to 6.5"), 1000 cu. in., 16 liters.